Just call it Old Man Week here at the Panic Manual. 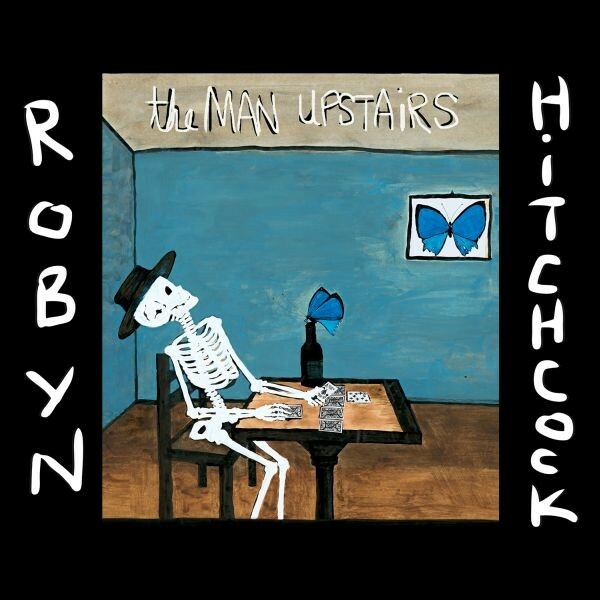 This week has seen live reviews of Tom Petty and April Wine along with Ricky’s reminscences of mail order music clubs and ’90s Canrock footnote Zuckerbaby, so in keeping with that vague theme (it’s like Shark Week, but with grey hair and guitars), let’s take a look at the latest release from another veteran performer, Robyn Hitchcock. Sure, I may joke about the fact that we’ve covered mostly music by “old men” this week, but The Man Upstairs, the product of a musician who’s been playing and recording since the ’70s and a producer with an even longer tenure, is evidence of a still vital and compelling artist.